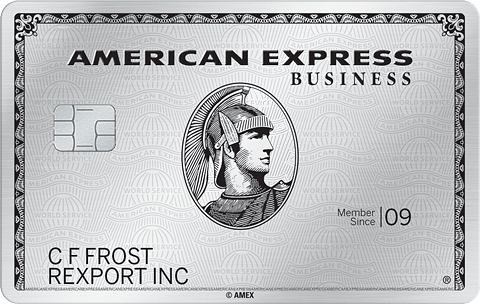 With this bonus 1,000 AMEX points transfers into 1,400 Avios. This promotion runs through 11/15. 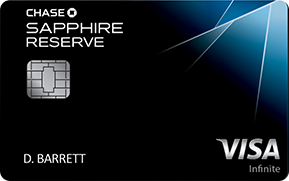 This is only valid for US cardholders. In 2011 BA launched the Avios program and it provides a great value for short-haul flights. 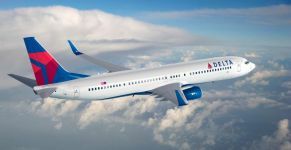 Unfortunately their domestic OneWorld partner, American, has been stingy with award availability since they merged with USAirways, but there are still bargains to be had. There are no expedite or close-in fees for last minute award ticket bookings with BA Avios. That saves you $75 compared to other programs. Earning or redeeming any amount of Avios extends your entire account validity for another 36 months. You can cancel tickets and redeposit miles for the lesser of $55 or the taxes you paid. That means you pay just $5.60 to cancel a one-way domestic itinerary (and you always should book domestic flights as one-ways). That saves you up to $200 compared to other programs when you need to cancel. British Airways only charges 10% extra miles for a lap child flying internationally, even when traveling on AA. AA and other domestic carriers charge a whopping 10% of the full fare, which can add up to be a small fortune. You can search American and Alaska award availability on AA.com by looking for sAAver awards. BA can’t book AAnytime awards, but you should be able to find all AA sAAver awards on BA.com. BA.com does not display all available awards on all airlines, airlines like Alaska, Aer Lingus, and LATAM have to be booked over the phone. Additionally you will have to call BA to make a booking if you see a sAAver award on AA.com that’s not showing on BA.com. The cost of a domestic first class award has gone down from 4 times the price of coach to 2-3 times the price of coach due to being recategorized as business class. For example a one-way flight from NYC to Chicago or Miami is 7.5K in coach or 15K in first class instead of the previous rate of 30K in first class. I’ve booked dozens of short-haul tickets using Avios for travel on American. A Cleveland-NYC ticket can cost $1,200 round-trip if you don’t stay for at least 3 days. That means you can get a value of 8 cents per mile. You can combine Avios via this link via the BA site. Sometimes that link doesn’t work so you can also try this link on the Iberia site to combine points. Avios from all 3 airlines can be combined. You can save Avios on some routes by with Iberia Avios. Iberia’s awards start at 11K Avios round-trip. However Iberia partner awards are not changeable or cancellable, so you’ll typically want to use British Airways Avios to book partner award travel. There are no fuel surcharges for travel on American within the Western Hemisphere. Flights start at 7,500 Avios plus $5.60. Alaska flights have no fuel surcharges systemwide, these flights can only be booked over the phone. LATAM flights have no fuel surcharges systemwide. Many of their flights can only be booked over the phone. Flights within Australia, Europe, Japan, and many other countries and regions have little to no fuel surcharges. There are also no fuel surcharges for flying on Qantas within or from Australia. Fuel surcharges on award-winning carrier Cathay Pacific are also very low or non-existent and you don’t even need to fly all the way to Hong Kong (though you should-great city with awesome kosher food, airport lounges with kosher food, and a business or first class flight you’ll never forget!) to get a taste of their awesome bed, seat, pajamas, and amenities. They fly a daily 777 nonstop between JFK and Vancouver which I reviewed in this trip report. British Airways 5th Freedom Flights (flights that don’t depart from or arrive to the UK) have significantly lower fees. For example even though Singapore-Sydney is a longer flight than NYC-London the fees in first class on Singapore-Sydney are less than half of those from NYC-London. As long as you have earned a single Avios within the past 12 months then fuel surcharges for intra-Europe and intra-Africa flights will be very low. 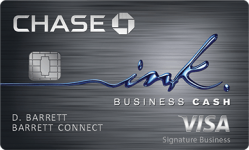 You can transfer points from AMEX, Chase, or Starwood to activate that benefit. Here is the BA Avios award chart for flying on a single partner airline. Rates are for each segment flown. 4,500 Avios is enough for a one-way short-haul ticket from London-Milan, Iguazu Falls-Sao Paulo, Johannesburg-Victoria Falls, Hong Kong to Taiwan, Melbourne to Sydney, and between most cities within Europe. 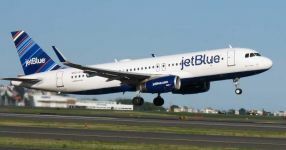 7,500 Avios is enough for a one-way short-haul ticket between New York and places like Bermuda, Boston, Chicago, Cleveland, Detroit, Miami, Orlando, Montreal, Pittsburgh, or Toronto, or between Miami and the Bahamas or Cancun, or between LA and Cabo on OneWorld partner American. 10,000 Avios is enough for a one-way flight between Chicago and LA, Hong Kong to Singapore, or JFK to Cancun. 12,500 Avios is enough for a one-way flight between the west coast and any of the Hawaiian islands or between New York and the west coast. 15,000 Avios is enough for a one-way business class flight between NYC and Toronto or Bermuda or between Miami and most destinations in the Caribbean. 20,000 Avios is enough for a one-way flight between Dallas and Hawaii or New York and London (though you’ll be hit with fuel surcharges for crossing the Atlantic on most airlines). 25,000 Avios is enough for a one-way flight between New York and Brazil or Argentina. 35,000 Avios is enough for a one-way flight between the US and Hong Kong in coach. 37,500 Avios is enough for a one-way flight in lie-flat business class on Cathay Pacific from JFK to Vancouver with no fuel surcharges. 50,000 Avios is enough for a one-way flight in lie-flat first class on Cathay Pacific from JFK to Vancouver with no fuel surcharges. Will you transfer points to BA Avios with this bonus? 56 Comments On "Ends Today! 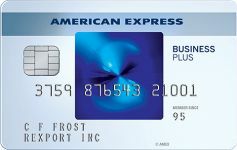 Get A 40% Bonus When You Transfer AMEX Points Into Avios"
do you need to transfer from your own Amex to same name/Spouse Avious or can i ask a friend for some points ? Which program would you recommend to use NY -LON in business class ? Just transferred from Amex to BA 2 weeks ago, any point in calling Amex and trying to get something? Are you able to book JFK – YYZ with BA Avios? Tried a few months ago and I wasn’t able to. Sure but availibilty is scarce. Keeping on checking as flights open last minute. Also remember to search on aa.com for flights on ba. What would be the best way to get Israel from NYC using avios? Looks like, you can book a business round trip between NYCTLV via MAD, on Iberia metal (lie flat seats all the way) for 79k Amex MR + 336.22 during Iberia’s off peak dates, which sounds good to me. How did you search for this? If i am not mistaken i found availability on Feb 14 (TLV to NYC) and Feb 26 or 28 for the return. Make sure to choose Iberia metal. How many avios would it be from LA to Brazil? Would it make a difference flying on American nonstop or on latam? I may do it as I really enjoyed and utilized the AA unlimited free changes on a reward flight. You cant make any transfers from your ba account to an established Iberia acount if you have never received or earned miles before, there has to be some activity in the account aside for the 90 days. 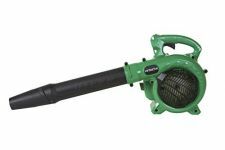 I always though whatever i see on aa.com is what ba.com has available. No I wasnt looking to fly on yk, rather motzoi yom kipper last flight out or on the 20th first flight out. I guess a paid flight for 100-124 will have to do instead. Is there a way to use avios if the availability isn’t showing on ba.com but saver is available on aa.com? Seems of you toggle dates around 20 times back and forth, then as long as it if it’s a Saaver (not Aanyime reward). Then it should show, ba has a weird IT glitch. Thanks but not working for me. Additionally you will have to call BA to make a booking if you see a sAAver award on AA.com that’s not showing on BA.com. If I have BA Avios and want to fly from New York to Japan. What would be the best way? I have an Avios account and can’t seem to find any “available” flights from NYC to anywhere in the US. I tried the flights that had AAdvantage seats available on American Airlines. I tried to call Avios, and they just said that if there’s nothing on the website, there’s nothing available. Any idea how to get around this? I used to be able to easily find flights from NYC to YYZ. 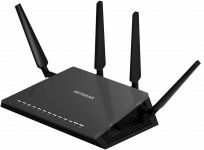 Are you looking for SAAver awards on aa.com? Dan how would you book nyc-lon on points? does vx have premium economy for 17.5k plus 200 for one way? 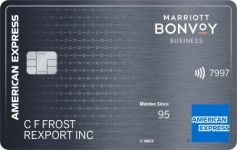 Can AMEX SPG points also be moved for the 40% extra?? 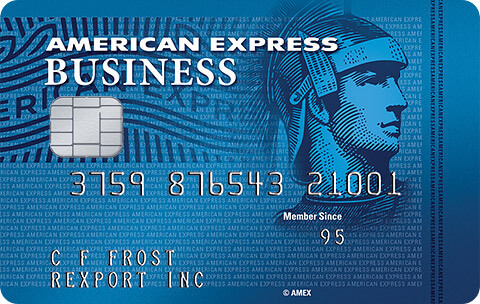 Is there a max amount of Amex pts that you can transfer over? Should I definitely transfer my points if I want to use them for flights or will there be similar offers in the future? Where can I see when my current Avios expire ? I always have a hard time finding it on my account. 36 months after your last account activity. That’s only true for flights booked more than 7 days out. I learned the hard way. I was refunded the 5.60 but lost the 7.5k miles redeemed. Did you cancel more than 24 hours before the flight time? Will transferring points extend the life of my miles? 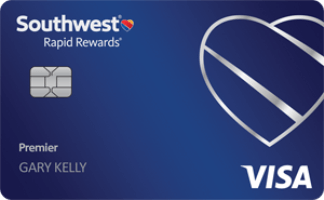 “Earning or redeeming any amount of Avios extends your entire account validity for another 36 months.” – does a transfer constitute “earning”? 1. how many avios points would get me a ticket to israel? 2. can i transfer points now and book tickets at a different time, do the points expire? 3. Is it hard to find dates with avios? They don’t expire if you have activity every 36 months. 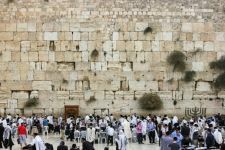 What is ideal for Israel travel? It depends. Flying through Madrid with iberia avios could be cheaper. I booked TLV to ORD via London and that was very high. 93.5k one way in J.
Noobish question, is there a way to get a free checked bag on an AA flight if I used a AA cc on an avios booking? No need to use the AA cc either. Dan, it looks like Iberia increases the fees for the international flights. Booking BA flights on Iberia.com shows almost the same fees. Iberia shoes Airitalia availability shows on Iberia. There are some nice redemptions between Milan and NYC. If you live near an AA hub, and are a “practical-oriented” person (not someone just chasing biz class tickets), this offer is by far the best thing you can do with your AMEX points. The ability to book an AA award ticket at prices often lower than AA’s award chart — and then be able to cancel most reservations with hardly any penalty — is extremely useful. With a 40% bonus, it’s a no-brainer. whar are the avg surcharges to london from nyc ? What is the best way to check CX trans-Pacific inventory on business class? IB+ website is useless, BA’s a little better–but doesn’t provide all inventory, Qantas–not sure?. I don’t have any Asiamiles (CX’s FFP) and thus cannot check their own. I know this is not the best use of Avios, but this is the only practical need thus far. Thanks. I just transfered from Amex to avios. i see the points hit my balance immedialty. BUT when i tried to book a ticket it says i have no avios. Strange. What to do?? Did you sign out and sign in again? Oh man! I missed the deadline. Is there a way for me to still take advantage of this? 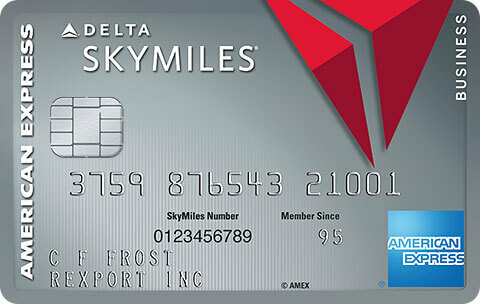 dan if i transfer 1000 amex miles to my british airways avios account will that renew my miles? How can I get the most of a Travel Together Ticket ?